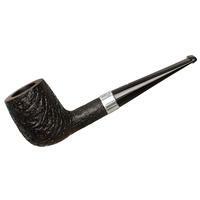 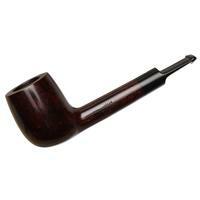 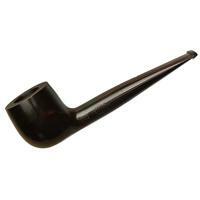 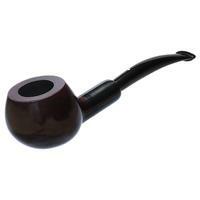 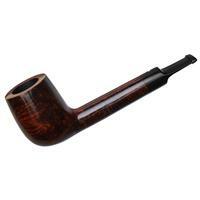 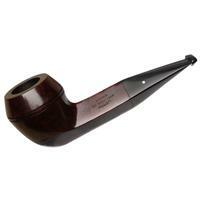 The "07" is Dunhill's traditional Prince shape. 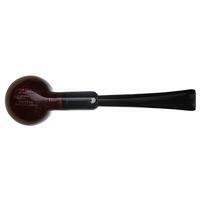 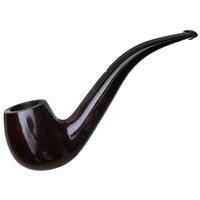 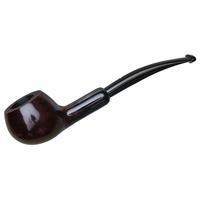 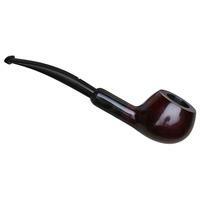 Replete with an elegant bent and squat bulb of a bowl on the end, it's a shape that's as classic and classy as they come. 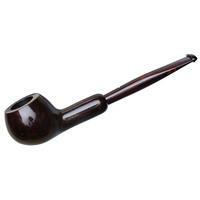 It pairs perfectly with the English marque's deep, ruby Bruyere stain — Dunhill's oldest finish actually — and is here fitted to an accenting mount of genuine horn. The natural material's smoky hue combines fetchingly with the stummel's finish, and the Group 4 sized bowl offers plenty of insulation and firm feel in hand.